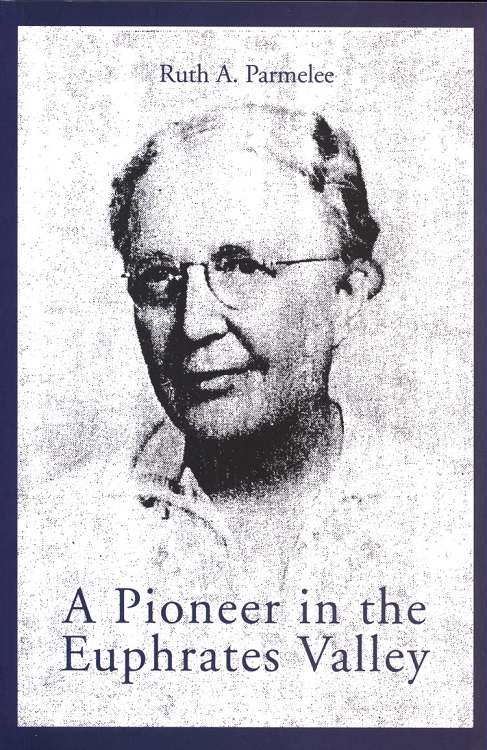 Ruth Parmelee was an American medical missionary in Turkish Armenia during World War I. A Pioneer in the Euphrates Valley is her recollection of that period, especially of the Armenian genocide and the various efforts by foreigners to save victims. Her testimony joins other eyewitness accounts of the Armenian genocide in the Harpoot (Kharpert) region and is part of a growing body of testimonies on the Armenian Genocide published today.